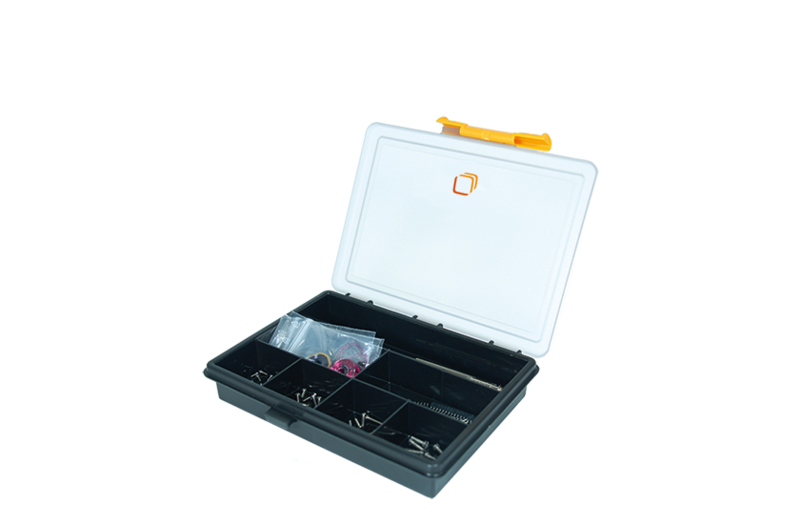 The ANPz101 provides high resolution z-nanopositioning for setups to fit 2" diameter setups. 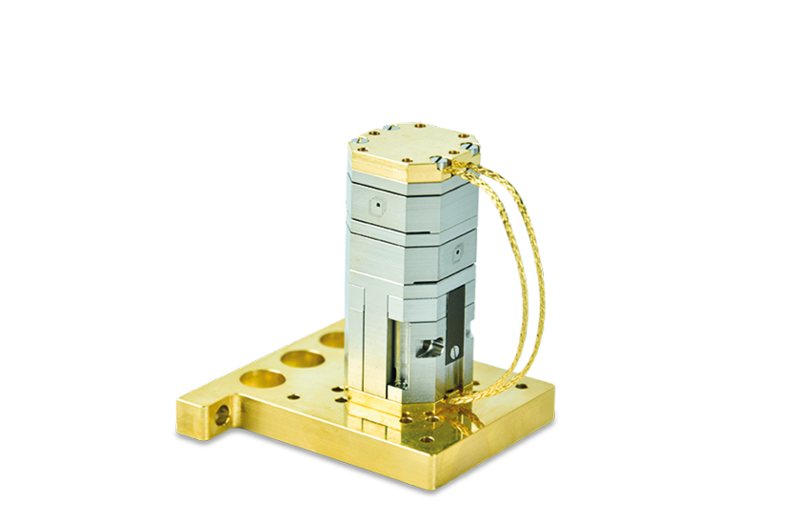 A powerful xyz nanopositioning unit is possible when combining two ANPx101 with an ANPz101 positioner. 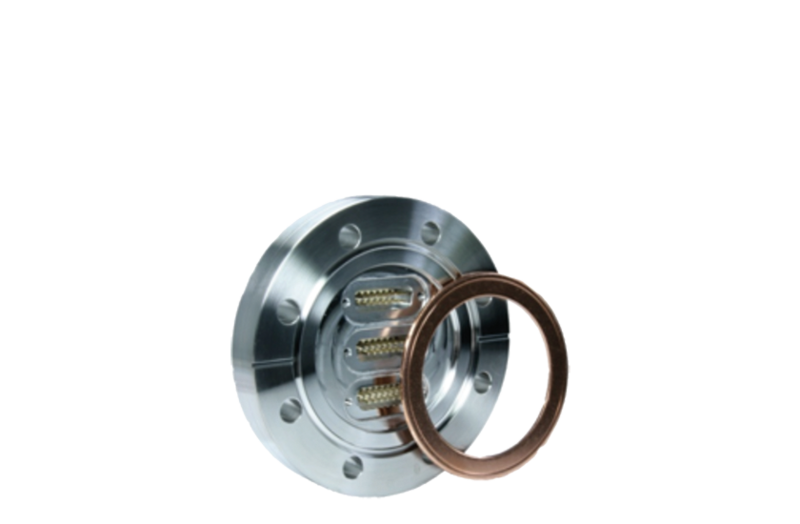 The positioner comes with an integrated resistive encoder (/RES),with high dynamic force for higher loads (/HL) and is designed for temperatures between 1K..423 K and pressures down to 5 E-11 mbar (/LT/UHV). Titanium is the material of choice for our cryogenic nanopositioners, as it is light, nonmagnetic, and has a coefficient of expansion matching the piezo and other elements of the drive for reliable low temperature performance. 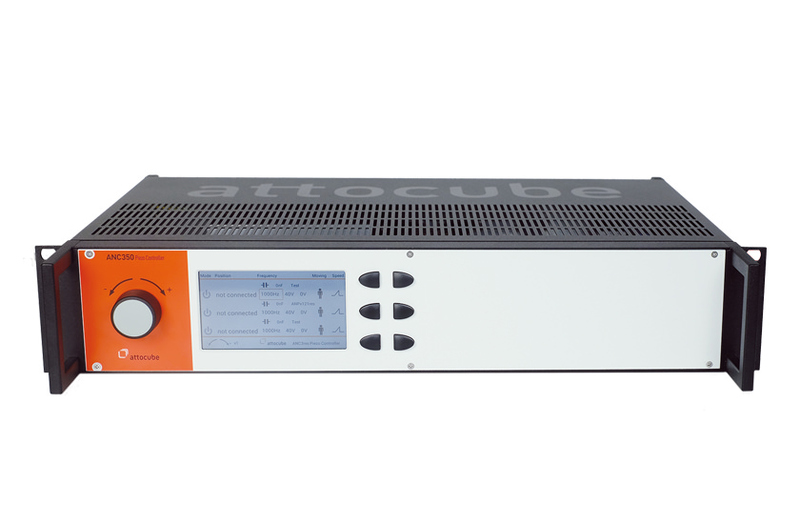 attocube systems is the partner of choice for cutting-edge nanotechnology solutions for research and industry applications all over the world. 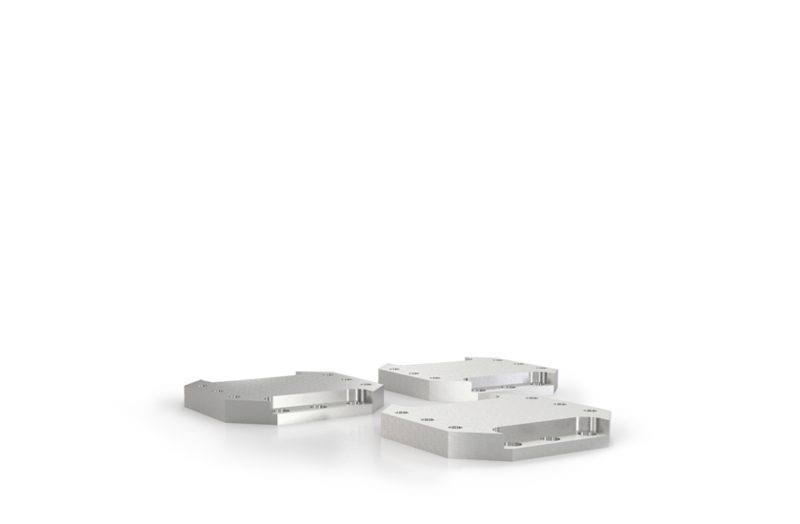 The portfolio includes nano drives, an ultra precise displacement sensor, as well as microscope and cryostat systems which work close to the limit of what is technically and physically feasible. © 2019 attocube systems AG. All rights reserved. Thank you for your interest in our products and your request. Our Sales-Team will be in touch with you shortly. I want to receive attocube's newsletter.